Enjoy great display and sounds enhanced by superb equipment. 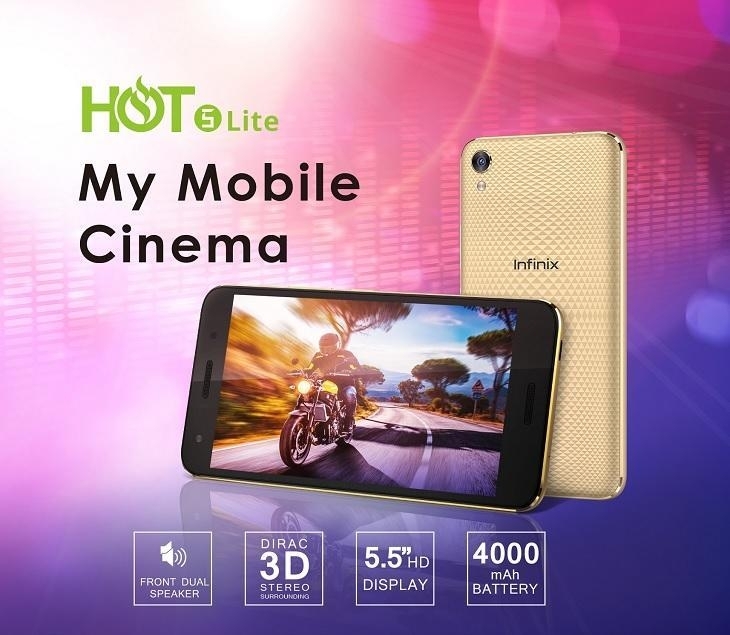 Capture your favorite moments and record beautiful videos with the Infinix Hot 5 Lite. 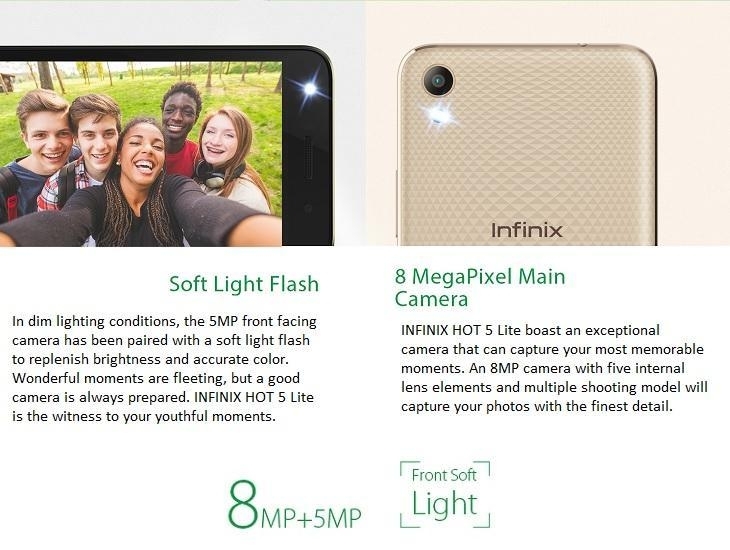 It comes with an 8MP rear camera and 5MP front camera which captures very clear pictures. The Infinix Hot 5 Lite is the best smartphone you need. It has been crafted with a double sim slot. It also comes with 16GB HDD, 1GB RAM, 3G connectivity, Quad-Core processor and Android OS. 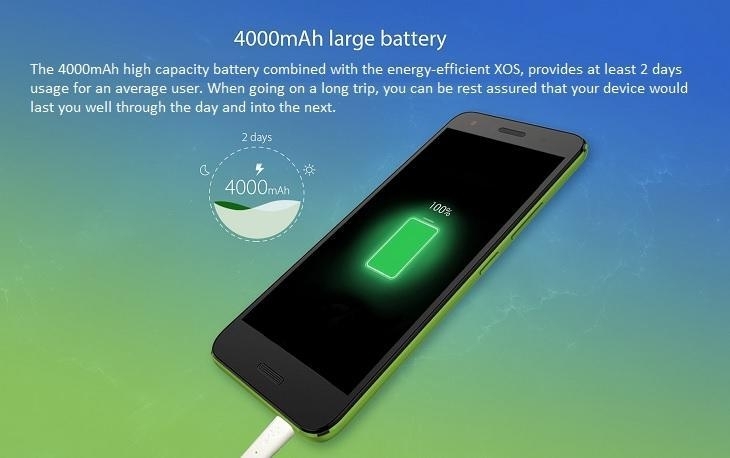 The 4000mAh high capacity battery combined with the energy-efficient XOS, provides at least 2 days usage for an average user. When going on a long trip, you can be rest assured that your device would last you well through the day and into the next. XOS is an Infinix exclusive customized operating system based on Android N. Providing an excellent interactive experience with innovative features such as custom themes, Multi Account, and Freezer. 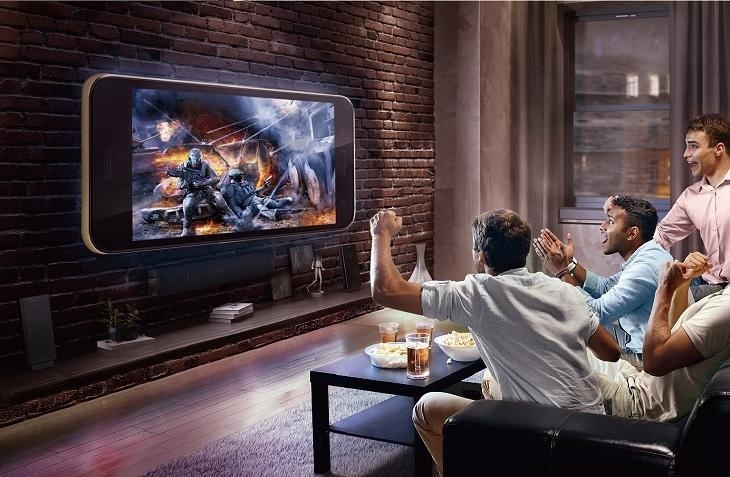 XOS will personalize your mobile experience while also decreasing power consumption.